This is how my (now) favorite biography of Jane Austen begins. I usually skip introductions, but “Janela” is perfect-it could stand alone as an independent article. After developing that first idea, Leithart adds “we also cannot leave Jane’s characters alone”– and discusses recent fan fiction (as current as P&P and Zombies) and movie releases. Throughout this biography, Dr. Leithart weaves historical facts, quotes and contemporary observations flawlessly. He includes quotes from family members, well known writers and the letters. While this in itself may not be unique, his writing style is so attractive that I felt as though I were reading fresh new material! Published as part of the Thomas Nelson’s Christian Encounters series, I felt very satisfied with his observations of Jane’s faith. Some biographers ignore her faith, others exaggerate it. 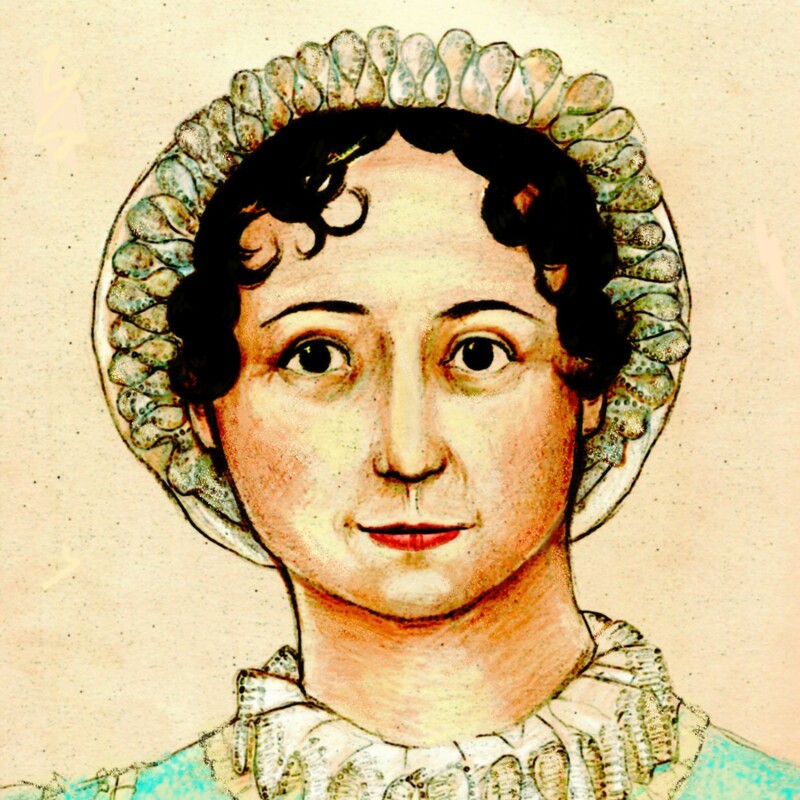 Here, her faith is discussed as an important factor in truly understanding Austen. It does not dominate the book, however–even the most atheistic Janeite will not protest.